Ken, at the insistence of Allison, reluctantly joins a civics-minded community group -- but it may not be what it seems. Guest starring are Randall Park as Gary Chon, Jae Suh Park as Jill Chon, Danny Cho as Jae, and Peter Jae as Hwan. "Korean Men's Club" was written by Farhan Arshad and directed by Anthony Rich. Executive producers are Mike Sikowitz, Ken Jeong, John Davis and John Fox. Mike O’Connell is a co-executive producer. 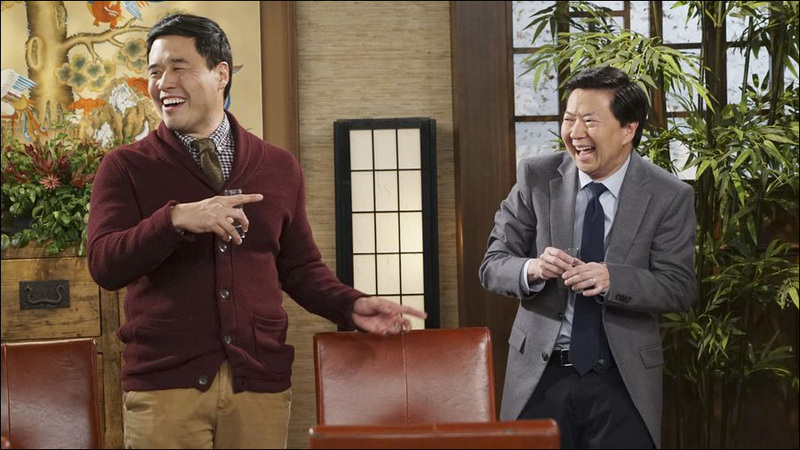 "Dr. Ken" is produced by Sony Pictures Television and ABC Studios.